Good news! 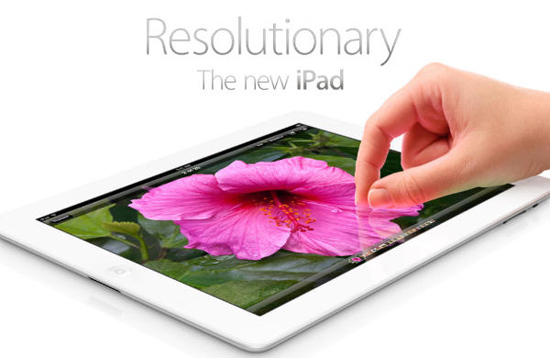 The new iPad will be coming to Malaysia on 20th April 2012! The new iPad will have new A5X chip with 2048-by-1536-pixel resolution Retina display,5-megapixel iSight camera with 1080p Hd video recording advance feature. 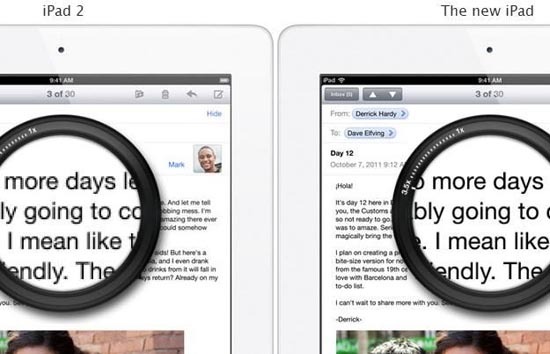 More info to read New iPad on my article. "In addition to South Korea, the new iPad also will be available beginning on Friday, April 20 in Brunei, Croatia, Cyprus, Dominican Republic, El Salvador, Guatemala, Malaysia, Panama, St Maarten, Uruguay and Venezuela. Beginning on Friday, April 27, the new iPad will be available in Colombia, Estonia, India, Israel, Latvia, Lithuania, Montenegro, South Africa and Thailand." - Apple 's Press. When the first day, Apple is launching the new iPad, then will be a very long queue up at Apple store? So will you go to buy it? If you want to get the iPad 2, you can try get it through Apple Store Malaysia from just RM1,199 while stocks last.